Bishop Mary Gray-Reeves and Deacon Robert Seifert spent the afternoon at Elmwood Jail yesterday with the Saint Andrew’s Episcopal Church jail ministry team, lead by the Reverend Peggy Bryan. In addition to the St. Andrew’s volunteers, Elmwood Chaplain Jennifer Bales went with us yesterday to two dorms. The first was a minimum security area holding about fifty inmates where St. Andrew’s offers Christian worship service every Sunday afternoon. The second area was a medium security dorm where I teach a Education for Ministry (EfM) seminar every Wednesday night. 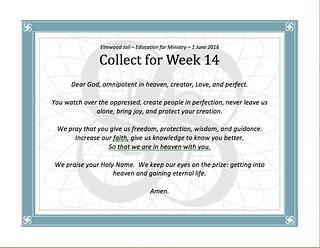 EfM is a University of the South – School of Theology extension program. My goal in asking Bishop Mary to visit was that the inmates would know that whether they are released soon or spend the rest of their lives in prison, they are valued human beings and part of a faith community who are praying for them. 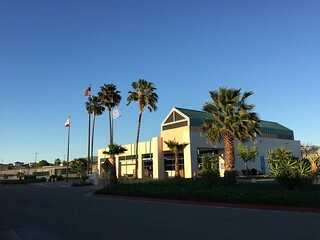 Many if not most of the Elmwood inmates are recovering (or not) from substance abuse, or are mentally ill. “Of the 3,600 inmates at the Main Jail and Elmwood in Milpitas, 43 percent suffer from a mental illness” officials reported in September 2015. Many of the 120 recommendations by the Blue Ribbon Commission for improved jail operations are with regard to Mental Health services. Even for the healthy, jail is a depressing place. Knowing that they are important to someone is a step forward. 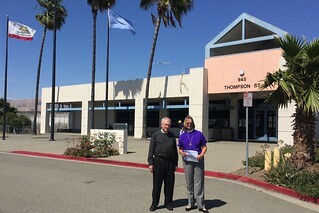 If you are interested in volunteering to visit jail in Santa Clara County (Silicon Valley), California, please contact the Correctional Institutions Chaplaincy (CIC).